Lots of ‘life hacks’ have been floating around the internet for awhile now. 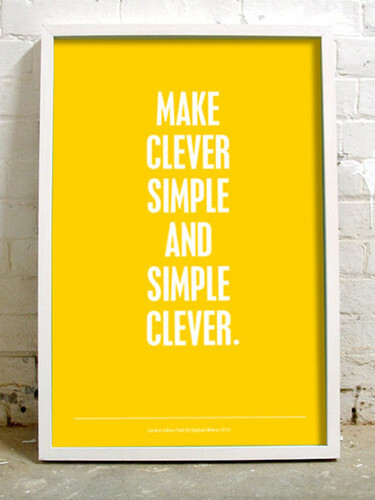 Simple tricks that make life just a little bit easier. I have found my fair share of ideas and have started a Pinterest board to keep them all in one place – you never know when they will come in handy. Some of them are so genius that I wonder why I never thought of it myself. Here are a few of my favourites that I hope others can benefit from! cotton pads soaked in candle wax then dried – perfect fire starters! use a can-opener to cut open tricky packaging. if moving furniture alone, put socks over the legs so you can push the items instead of trying to lift them.